Full Usage and Cost Analysis completed by Watts that will target high usage and high cost devices. Workflow Process Analysis completed by Watts that will provide recommendations for device location and capabilities to maximize your office’s productivity while focusing on reducing your overall cost for both acquiring the machines and sourcing supplies and maintenance. Save your staff valuable time for shopping for the best price for cartridges. Eliminate the need for your staff to monitor and restock a supply inventory of toners and inks. Eliminate accounting of individual purchases and credit card reconciliation for buying supplies on-line. Streamlined, consolidated invoicing that provides usage and costing detail by machine, even offering departmental chargeback billing, all on one easy-to-read invoice. Could your office benefit from Watts’ Managed Print Services Program? If you answer “yes” to any of the following questions, then contact your sales consultant today to line up your Watts MPS evaluation! Our office uses more than 2 devices to copy/scan/print/fax. Our office uses more than one manufacturer brand of machines (for example, you might have Sharp copiers and HP printers). Our office has a variety of different model printers that take different supplies. Someone from our office spends time each month placing supply orders for our copiers/printers. Our office is frustrated by the amount of money we are spending for supplies for our printers. Our office has no good tracking system or budgeting system in place for what future expenses we may have regarding our copiers/printers. Our office has a central area (drawer/cabinet/closet/etc.) where we stock ink/toner cartridges for our machines. Our office does NOT have a maintenance/repair program in place for a lot of our printers. Contact Watts Copy Systems today! If you are interested in Watts’ Managed Print Services Program, contact Watts Copy System now. Also be sure to learn more about the other products and services we offer: copiers, multifunction printers, desktop printers, interactive display systems, software solutions, water filtration systems, and scanners. 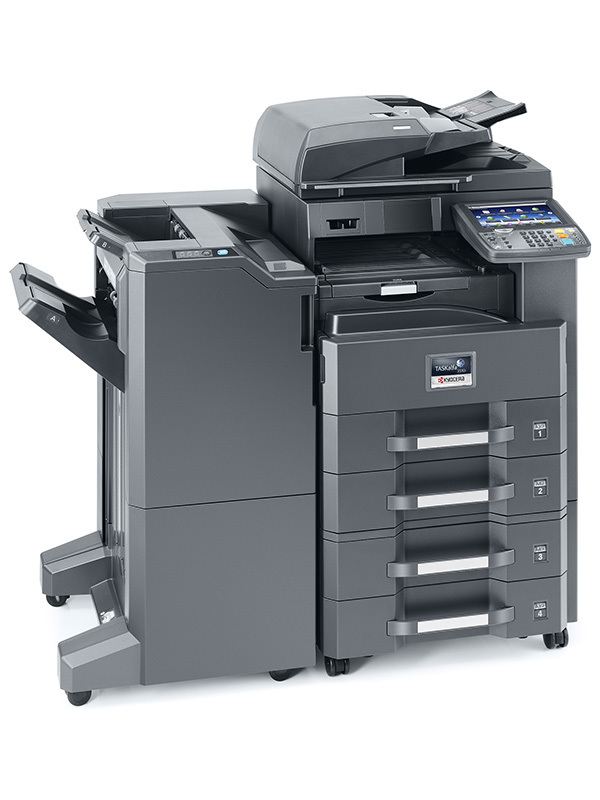 Watts is your source for a full range of floor-model Copiers / Multifunction Devices (MFD’s). Our floor-model systems offer models for virtually every organizations’ needs—from a small business office to a huge multi-location corporation, Watts can customize the right solution for your office’s needs. Our floor model systems include compact, yet fully-featured models all the way up to extensive production systems with output speeds of up to 120 pages per minute. Watts is pleased to be the authorized dealer for two award-winning manufacturers, Sharp and Kyocera. KYOCERA Document Solutions offers an award–winning range of full size Copier / Multifunction Devices, in addition to desktop printers and multifunctional printers. Kyocera offers extremely reliable products and is known for their Ecosys design to meet and exceed most offices green initiative. Kyocera is also an industry leader in business applications that can be added to your device. These apps provide extensive solutions for scanning, user control, direct cloud connectivity and more. 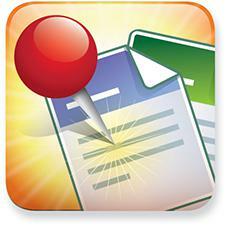 Kyocera’s app can turn otherwise complex document workflows into simple processes. 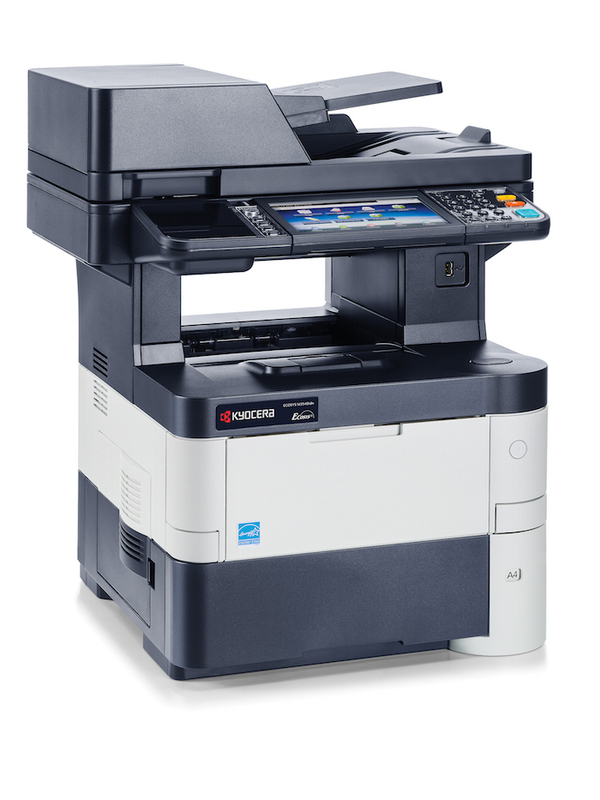 If you are interested in getting copiers or multifunction devices for your office, contact Watts Copy System now. Also be sure to learn more about the other products and services we offer: Managed Print Services, multifunction printers, desktop printers, interactive display systems, software solutions, water filtration systems, and scanners. Click here to see full line. Kyocera Monochrome (B/W) MFP’s Click here to see full line. Sharp Color MFP’s Click here to see full line. 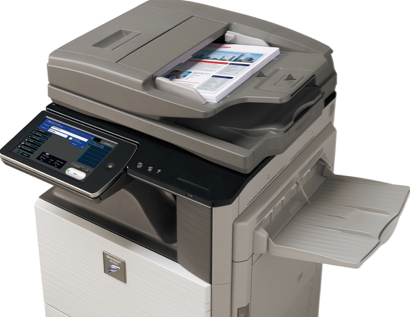 If you are interested in getting a copier or multifunction printer for your office, contact Watts Copy System now. Also be sure to learn more about the other products and services that Watts Copy System offers to our customers all across Central Illinois: Managed Print Services, copiers, desktop printers, interactive display systems, software solutions, water filtration systems, and scanners. Watts offers a large selection of quality, high-efficient desktop printers, both in monochrome and color. Designed specifically for business use, most of these desktop printer units include standard network compatibility and are full duplexing desktop printers. Kyocera’s printers include Ecosys supplies, with long yield life and very low operating costs. Browse our complete selection of desktop printers, ranging from affordable desktop unit to high volume, high speed printers. Kyocera Color PrintersClick here to see full line. Kyocera Monochrome (B/W) PrintersClick here to see full line. Sharp Color PrintersClick here to see full line. If you are interested in getting a desktop printer for your office, contact Watts Copy System now. Also be sure to learn more about the other products and services we offer: Managed Print Services, multifunction printers, copiers, interactive display systems, software solutions, water filtration systems, and scanners. Interactivity allowing meeting attendees to participate by using their tablet or mobile device. Digital Signage software can run on the system for 24/7, or when the system is not in use in your meeting or training room. Click here to view Aquos Board video. 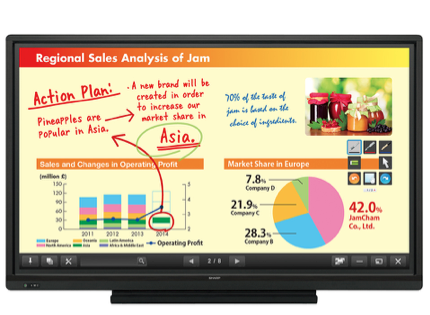 Click here to learn more about the Aquos Board by Sharp. If you are interested in having interactive display systems or digital signage for your office, contact Watts Copy System now. Also be sure to learn more about the other products and services we offer: Managed Print Services, multifunction printers, desktop printers, copiers, software solutions, water filtration systems, and scanners. At Watts, our goal is to help make your business more efficient. We know saving you time means saving you money. That’s why we offer numerous software solutions that can help streamline your business processes so you don’t waste your precious resources. 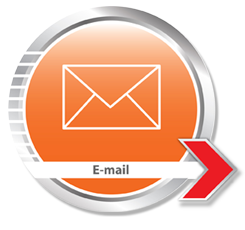 AccuSender – Securely and efficiently scan and distribute large files greater than e-mail server maximums. Leveraging either a file split function or an existing Hightail.com account, AccuSender offers delivery confirmation, file password protection, document and Bates stamping, and automatic routing capabilities directly from the control panel of KYOCERA MFPs. DMS Link – Leverage KYOCERA MFPs by seamlessly linking to existing document management systems for fast, streamlined entry of business-specific data (indexing) and hard copy scanning. KYOCERA HomePOINT – Maximize productivity and leverage existing infrastructure with intuitive scan-to and print from home folder features. Without middleware or server add-ons required, the HyPAS-enabled KYOCERA MFP becomes a bi-directional portal for files stored in the active directory account. 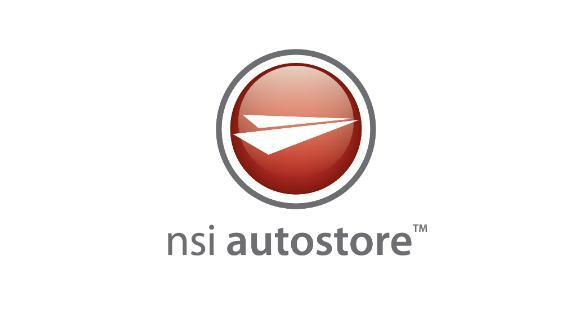 NSi AutoStore – Transform the MFP control panel into a feature-rich interface – enabling users to capture, process and route their hard copy documents. Effectively clean up digitized documents, convert them into a variety of file formats and route them to virtually any programmed destination with ease. PinPoint Scan – Reduce the need for IT support and enhance document security with simplified scanning through a direct PC or Mac connection and user-defined PIN codes. Sharpdesk – Desktop Document Management enables users to easily manage their documents and scanned files. The easy-to-use features help users organize, edit, OCR, and even combine scanned files for maximum productivity. 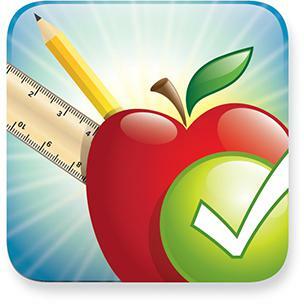 Teaching Assistant – Streamline the task of creating, printing, grading and analyzing multiple-choice tests using bubble sheet forms – allowing educators to concentrate on teaching and lesson plan development. 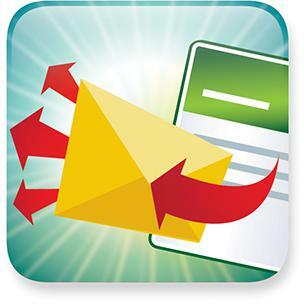 E-mail Connector – Provides authenticated users with access to all the features normally associated with Microsoft® Outlook®, such as global address book, personal address book and E-mail body. Sent E-mail is signed by the logged-in user and scanned E-mails appear in the sender’s “sent messages” folder. 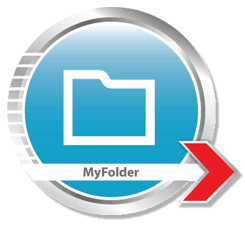 MyFolder Connector – The Sharp OSA-enabled MFP now becomes a convenient way to scan and save routine hardcopy documents to any network share. Seamless integration to Microsoft Active Directory networks provides authenticated users with access to their home folder as well as shared network folders right from the Sharp OSAenabled MFP’s control panel. 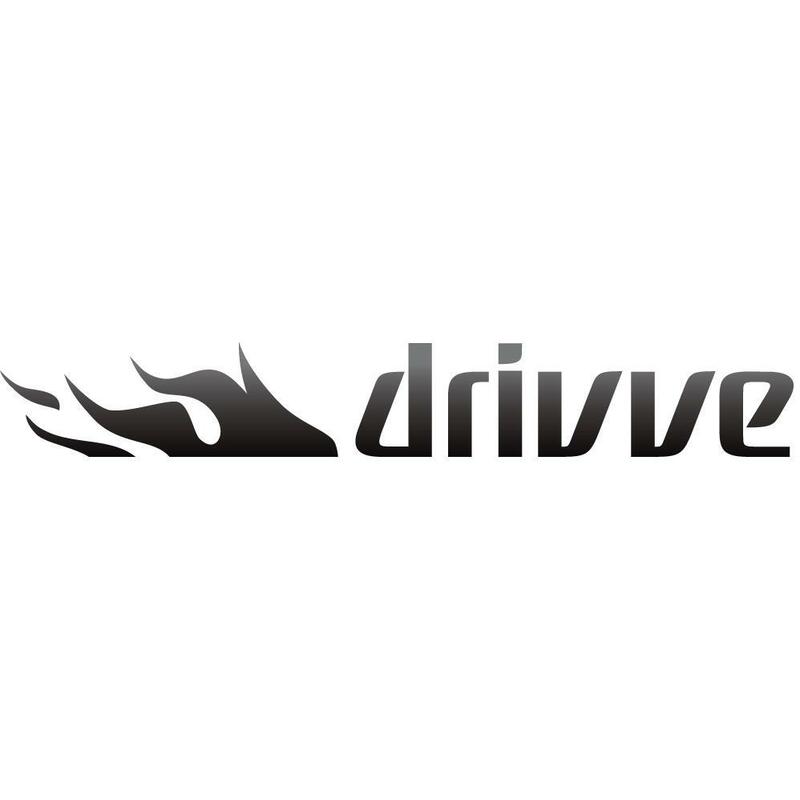 Drivve – Optimize business processes by giving clients unprecedented control over their information with Drivve, an award-winning developer of document management, imaging, mobile and workflow applications. Drivve’s innovative solutions support the entire document life cycle and are seamlessly integrated with the control panel of enabled devices. SharpePoint Connector – Utilize your existing Microsoft SharePoint solution and KYOCERA MFPs to transform paper-intensive environments into efficient digital workflows. Helps reduce operating expenses and improves efficiency and accountability by providing an audit trail for documents that were traditionally stored in hard copy format. Portal Connector – Provides seamless integration with the Microsoft SharePoint® server, enabling users to upload scans of hardcopy documents and enter keywords right from the Sharp OSA-enabled MFP. Users can also browse SharePoint document libraries at the MFP and select where to store scanned documents. 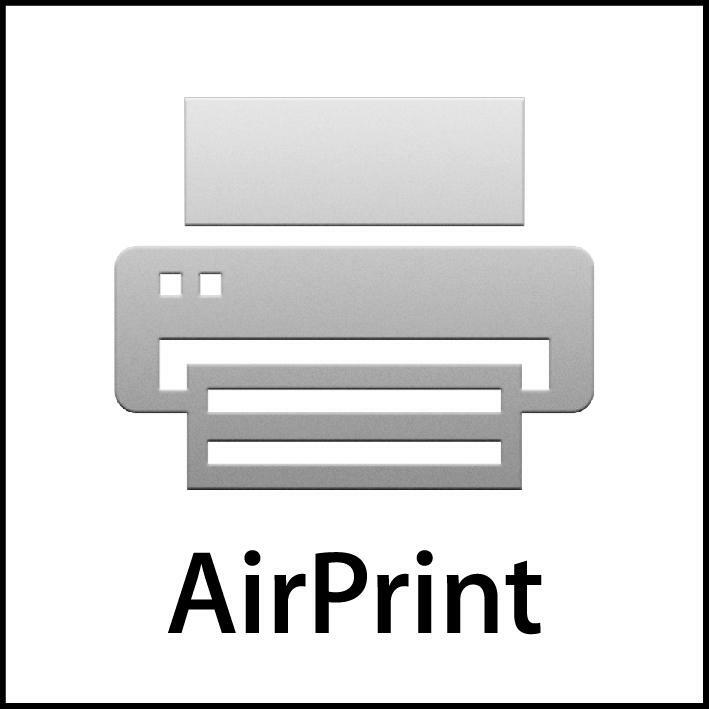 AirPrint – Take advantage of driverless printing from iOS and OS X products to select MFPs. 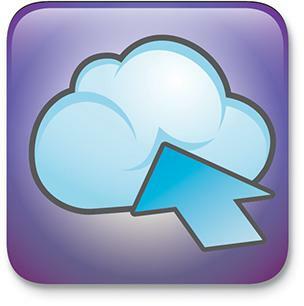 KYOCERA Cloud Connect – Connect users to their Evernote or Google Drive cloud storage directly from a KYOCERA MFP touchscreen for anytime/anywhere document scanning and printing. 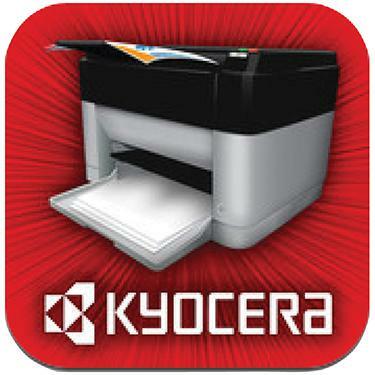 KYOCERA Mobile Print – Effortlessly facilitate the printing, storage and retrieval of documents at the MFP with this free application for Apple and Android smartphone and tablet devices. 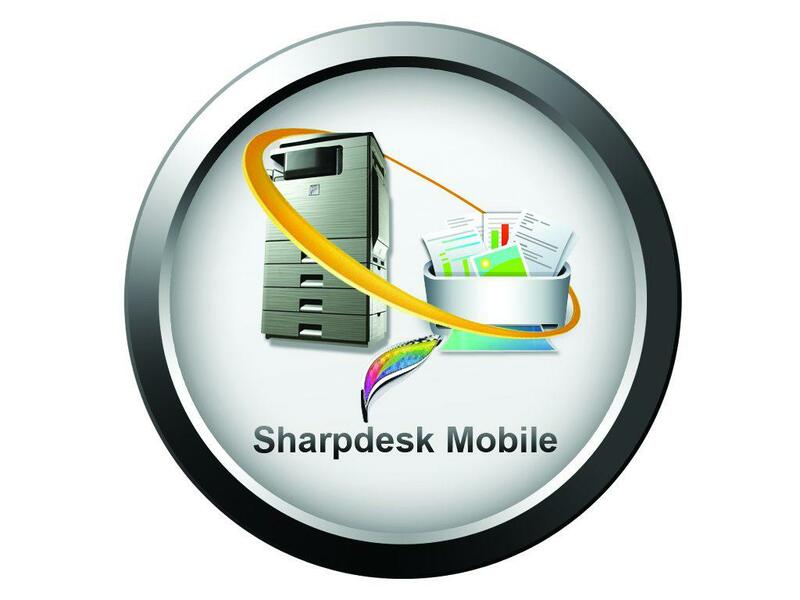 Sharpdesk Mobile – Enables Windows® 8, Windows® RT, Apple® iOS® and Google® Android™ users to easily print documents from their smartphones or tablets to a Sharp MFP. Users can also scan hardcopy documents from a Sharp MFP directly to their mobile devices for flexible storage and sharing. 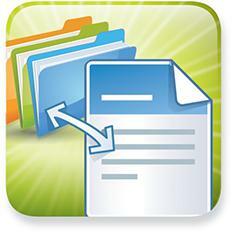 Scanned files can be shared with other applications or sent as E-mail attachments. Jamex – Provide a secure, stable and reliable payment and tracking solution for self-service copy and print with Jamex NetPad Touch. Available for both credit card processing or account-based tracking and payment, NetPad Touch elevates cost control and chargeback for any organization. PaperCut MF – Cost-effective print/copy management and tracking solution ideal for educational institutions and businesses. This cross-platform solution facilitates accounting, secure and mobile print release, print archiving, and mobile print capabilities. RF Ideas – Blend the need for security and convenience by utilizing the existing employee ID badge for authentication and identification through RF IDeas – creating a proven, secure solution that reduces paper and toner costs, and adding an additional layer of security. Ringdale FollowMe – Help organizations reduce cost, protect valuable data and optimize the efficiency of printing environments with FollowMe, the trusted solution for cost-effective office printing. FollowMe grows with the needs of the business, delivering continuous improvement to document workflow. 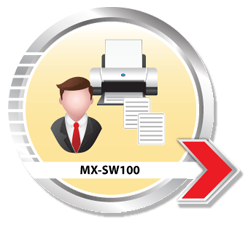 MX-SW100 – On select Sharp MFP’s the MX-SW100 software is an ideal tool for workgroups in any organization seeking to balance the often-conflicting demands for increased security, user convenience, and cost reduction. MX-SW100 print release software is a low-cost and user-friendly solution. Integrating with Microsoft Active Directory® or local database, it is designed for IT administrators to implement a print release solution throughout the organization. Optimize, track and manage network devices from local and remote locations. KYOCERA Net Admin – Allow IT administrators complete control over their fleet with a Web-based device management solution. Offers customizable views for device groups according to dynamic criteria and comprehensive display of device information. 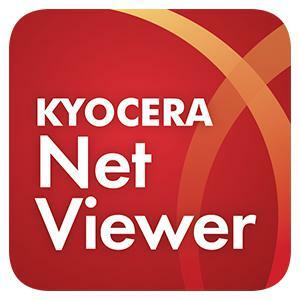 KYOCERA Net Viewer – Comprehensive network management tool allowing administrators to monitor, maintain and update all output devices locally and remotely. PrintFleet – Provides print management and assessment software along with a host of training, business development, and support programs for dealers and distributors in the imaging and managed print services industries. PrintFleet Enterprise DCA (Data Collector Agent) software application is installed on a non-dedicated server at the client location. The DCA collects critical printing device data on a predetermined basis and sends the information to the dealer’s centralized database. Users can log into the dealer’s custom PrintFleet web interface to view and analyze the data, or set up automated service alerts, reports, maintenance flags, and meter exports. Sharp Remote Device Manager (SRDM) – Is a device management and monitoring tool to facilitate centralized management of sharp MFPs andprinters as well as SNMP-compliant printers. From the console, IT managers can view detailed information on each device, such as network connectivity, consumable levels and impression counts. Remote E-Mail Diagnostics – Putting timely and relevant information into the hands of key operators, IT managers and authorized service providers is a breeze with E-Mail Diagnostics. IT managers can easily configure eventdriven or scheduled alerts such as low consumable levels, maintenance reminders or click counts, and specify the list of recipients for each. This helps bring attention where it is needed, when it is needed, for increased device availability and reduced costs. Sharp Remote Front Panel (RFP) – Is a powerful tool that enables users and support staff to remotely view the MFP’s operation panel and control its features and functions from anywhere via a network. IT managers can see the same exact screen that the end user is viewing, allowing them to quickly understand issues and take the appropriate actions to solve them. Since IT managers can control the device remotely, this capability helps eliminate a trip to the device to support users, thereby reducing users’ wait time. If you are interested in learning more about our software solutions, contact Watts Copy System now ! We will set you up with an informed representative who can answer any questions you may have. 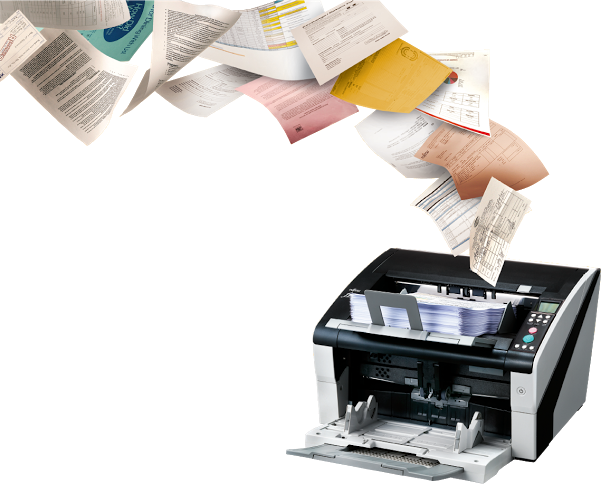 Or, check out other products and services we offer: copiers, Managed Print Services, multifunction printers, desktop printers, interactive displays, water filtration systems, and scanners. At Watts Copy Systems, we care about fostering a healthy working environment. Part of that means ensuring your employees are healthy and hydrated throughout the day. You could spend tons on an office water cooler, which would need constant refills of purified water—especially during the summer months. Or, you could install one of our water filtration systems at your place of work. Tap water often tastes odd due to the minerals or chlorine in the water. While the tap water is certainly safe to drink, the experience can be downright unpleasant. We believe foul-tasting water discourages people from staying hydrated. Our theory is this: The better your water tastes, the more likely you will be to drink it. That’s why we are so passionate about offering water filtration systems to our customers. We want to keep you and your coworkers hydrated so your work environment stays positive and refreshed. One study found that men and women who were dehydrated were more likely to feel tired, sluggish and to have lower levels of alertness and concentration. Translate these results to the office environment:Are those the adjectives you want describing your employees or coworkers? Not at all! You want an office that’s focused, attentive, alert and efficient. That’s why it’s important to invest in a water filtration system that will help foster an energized environment. 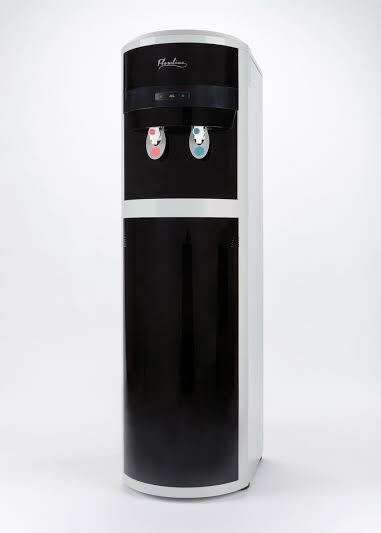 If you are interested in purchasing a water filtration system for your office, contact Watts Copy System now! We will set you up with an informed representative who can answer any questions you have. Learn more about the other products and services we provide: copiers, Managed Print Services, multifunction printers, desktop printers, software solutions, interactive displays, and scanners. recommend a scanning solution that’s right for you and right for your budget. 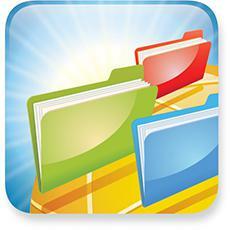 Digital Storage – Think of all the storage space you can save when you scan and file documents on your computer. Instead of keeping files of loose-leaf paper—which could easily be lost or damaged—you can keep everything organized by accessing it digitally. Scanning Versatility – Yes, you can scan documents into a computer; however, you can also scan other items like old coins, photographs, or small keepsakes as well. Sharing Capability – A scanned image can be used in many ways. You can send the image to others in an email. You can upload it to the Web. You can store it on the Cloud. Or you could simply print it out. 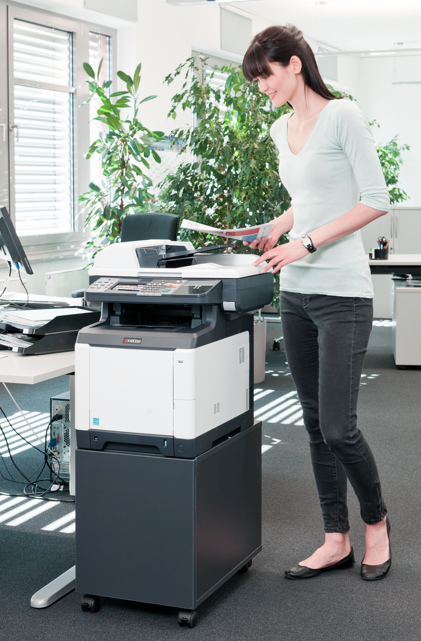 Watts Copy Systems can help you find the ideal scanner for your home or office. Let us know how you plan to use your scanner and how often you expect to use it and we can suggest a scanner accordingly. 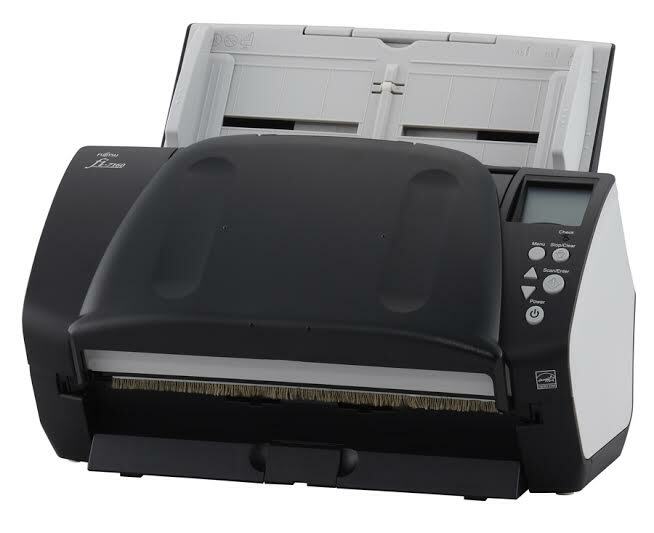 If you are interested in purchasing a scanner for your home or office, contact Watts Copy System now We will set you up with an informed representative who can answer any questions about scanners you may have. Learn more about the other products and services we offer: copiers, Managed Print Services, multifunction printers, interactive displays, software solutions, water filtration systems, and scanners.